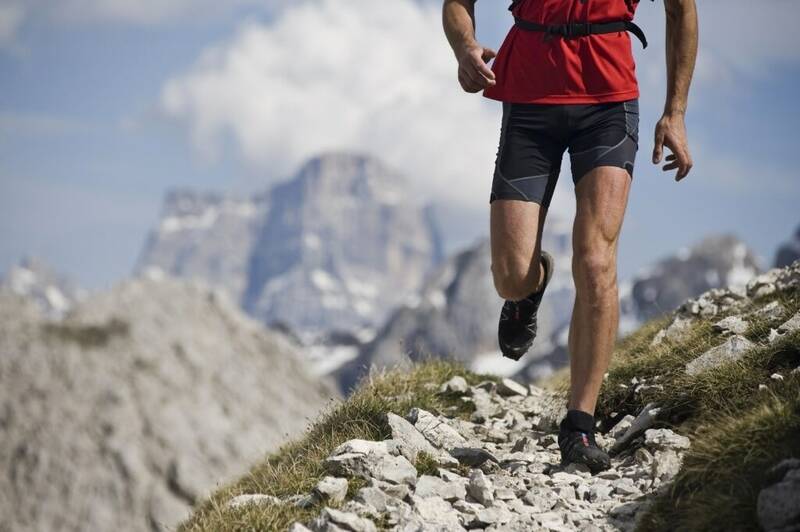 HOME / SPORTS &AMP; FITNESS / ADVENTURE JUNKIES! 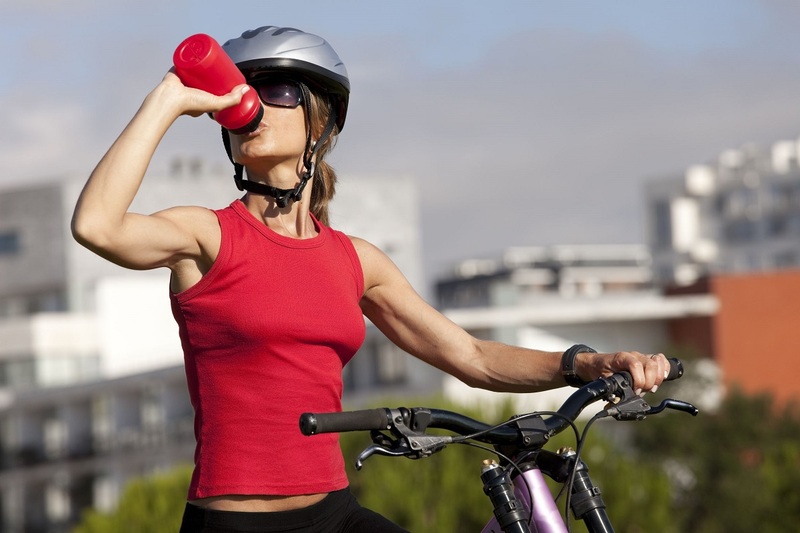 7 TIPS FOR STAYING HYDRATED YOU CANNOT IGNORE! 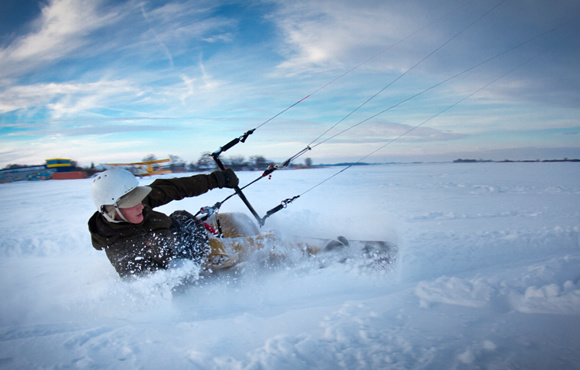 We all know how easy it is to get carried away when we are out trying a new adventure sport. Happens to all us thrill junkies! And amidst all that excitement, we often tend to ignore the basics and forget to take care of our health! Even before you start your adventure, hydrate yourself. This is more beneficial than you estimate it to be, especially if it’s a sport where you can’t constantly stop midway. An adventure longer than four hours obviously means more exertion. 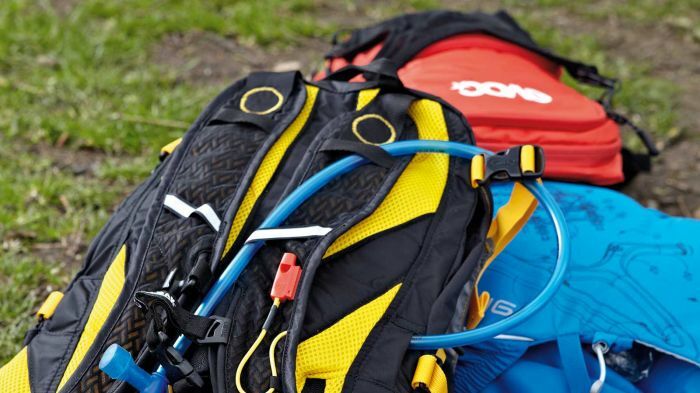 Carry a hydration pack so that you never run out of water to keep going. 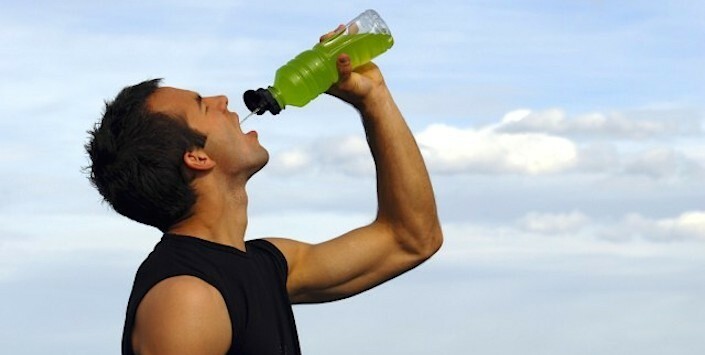 Drink water even if you aren’t thirsty – prevent dehydration before the symptoms start showing Not feeling thirsty? Drink water anyway to beat dehydration before it even begins! Cold weather means higher chance of fluids freezing, so make sure you test your hydration systems before you set on the adventure. 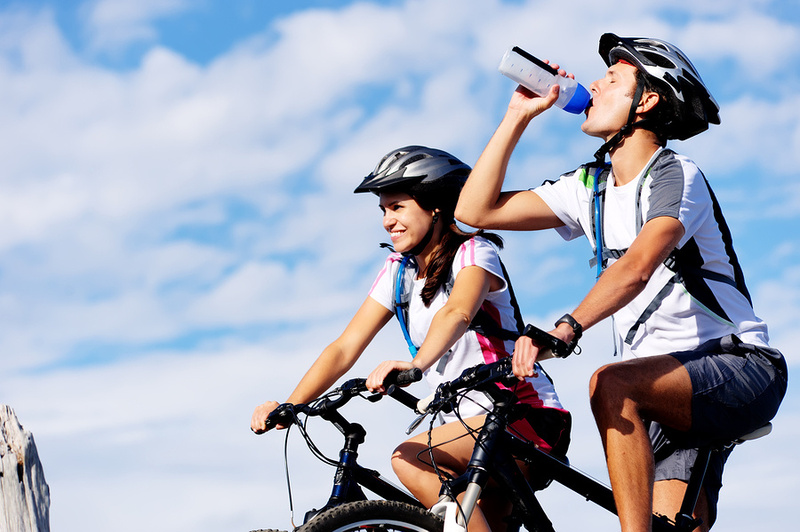 The body exhales more water at higher altitudes, but you also feel less thirsty. 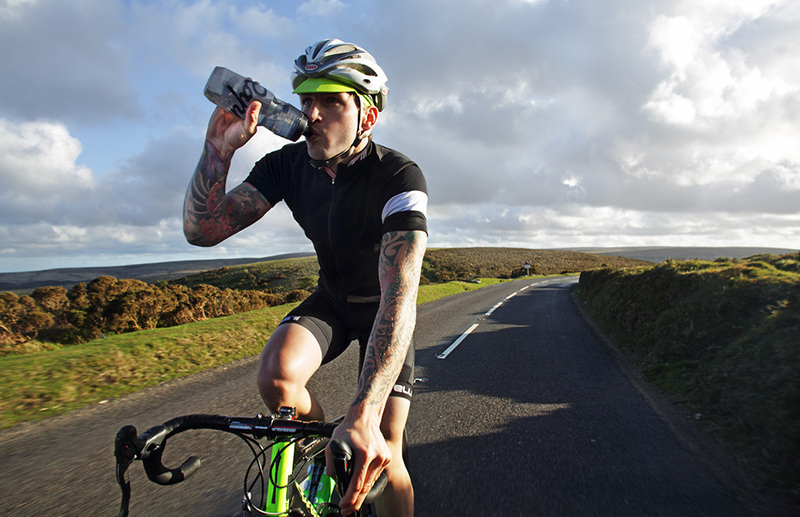 The key is to drink enough water so that you can keep going no matter what. Sometimes water just doesn’t do it. It’s necessary to get your dose of electrolytes or if available, coconut water. 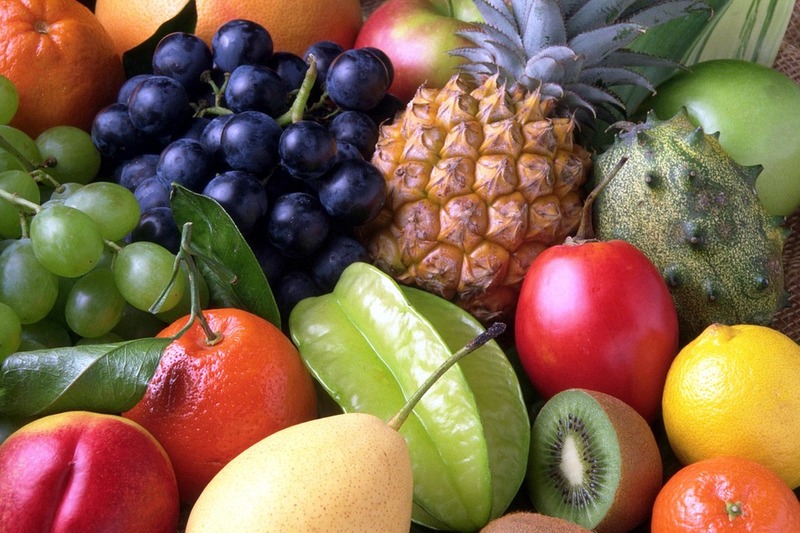 Fruits are available pretty much anywhere and they will provide you with enough water to last for a sufficient period. Also, best source for electrolytes! Now you are all set for your adventure!